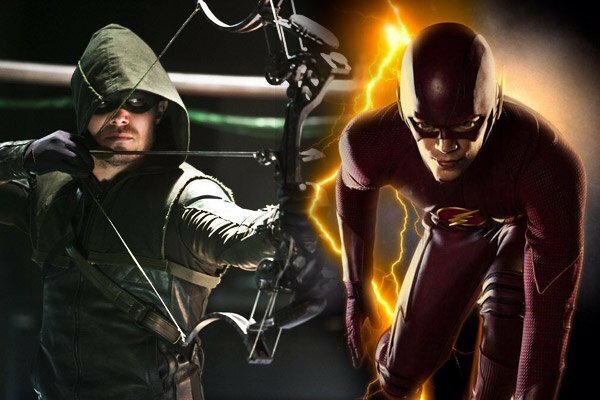 It’s a great time to be a fan of both The Flash and Arrow as both series warm up the oven to release the bun they’ve been cooking up since last season. I’m talking about the spinoff series, Legends of Tomorrow. 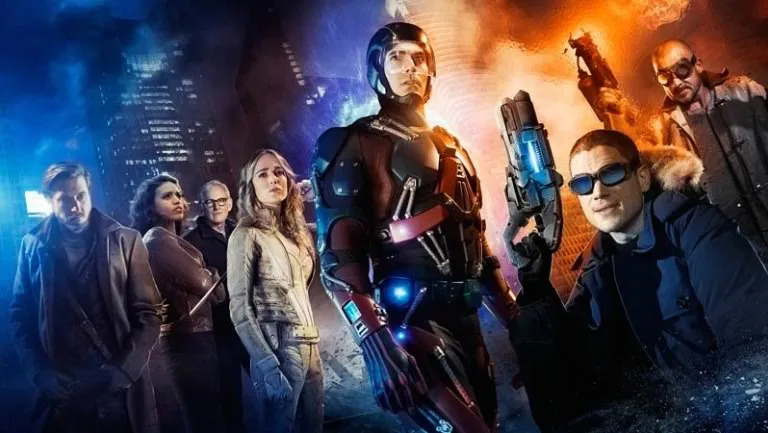 Since both shows entered their new seasons we’ve seen stories develop that will introduce the characters that will make up the Legends of Tomorrow team. The new series will be released in 2016 but the stories start here. In the Arrow episode Restoration (season 4, episode 3) Laurel is hell bent on resurrecting her sister Sara after hearing about the Lazarus Pit. She talks Thea into returning to Nanda Parbat and they pressure Malcolm Merlin aka Ra’s al Ghul into performing the restoration ceremony on Sara. Sara hasn’t come back whole and we saw in the next episode, Beyond Redemption that she’s still got a long way to go before she becomes White Canary. Meanwhile a miniaturised Ray Palmer has been trying to send messages to Felicity through her mobile phone but she hasn’t quite caught on yet. Ray of course will go on to be the Atom in the new series. Some folks have suggested that The Flash has been keeping Dr Martin Stein around to talk science to make up for the loss of Dr Harrison Wells. Truth is his story has been building since he and Ronnie helped to close the the black hole which led to Ronnie’s death/disappearance. Stein has been falling apart slowly ever since and needed to merge with another Firestorm match. In the Fury of Firestorm, he finally meets his match in the form of young mechanic Jefferson ‘Jax” Jackson. This Firestorm coupling will be in the spinoff series. And of course Family of Rogues showed that there is more to Leonard Snart and maybe he has the makings of a hero. It will be interesting to see how Rip Hunter (Arthur Darvill) persuades Snart’s always angry, partner in crime Heatwave, to join the Legends team. That symbiotic relationship between The Flash and Arrow that I spoke about before is only going to get stronger as both shows merge to create their offspring. 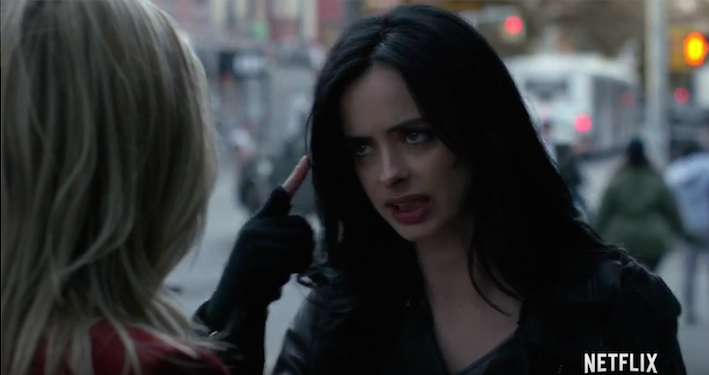 If you are not a fan of one show you better learn to embrace it otherwise, you are going to miss out on a chunk of plot as the storylines become much more joined up. I’m not saying you need to go back and watch the previous seasons of Arrow but now would be a good time to start watching season four. The same with The Flash, we are four episodes into season two so jump in now. Like I said, it’s a good time to be a fan of both shows. I’m looking forward to Legends. As for Supergirl I was going to do a ‘first look’ post but I’m going to wait until I watch the second episode as the first really didn’t excite me the way I expected it to.